I am thrilled today to be apart of a fantastic cause. 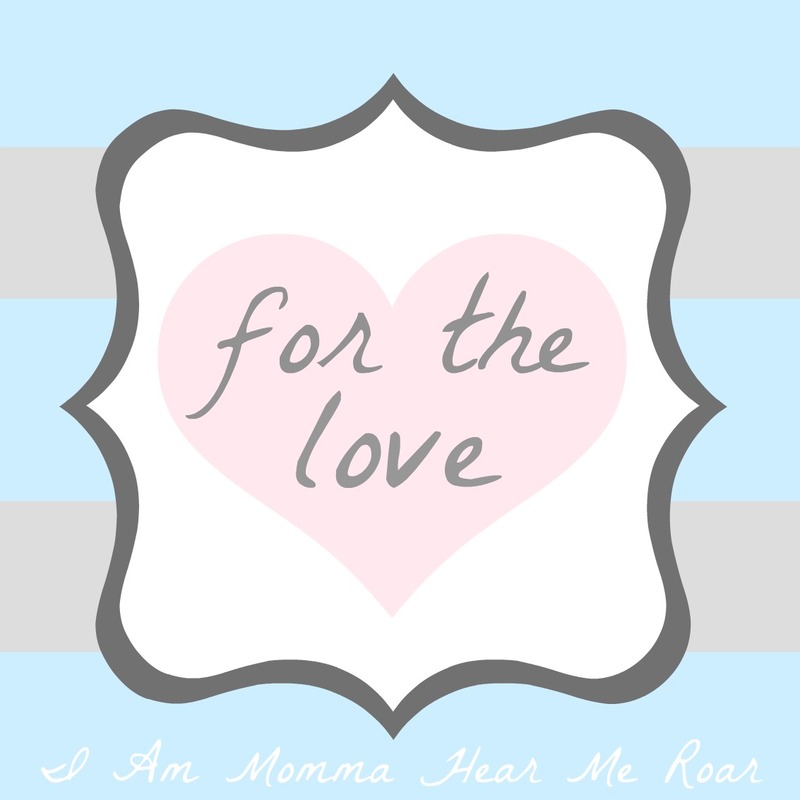 Cheri, over at I Am Momma-Hear Me Roar is doing an auction every week this summer called for the love. 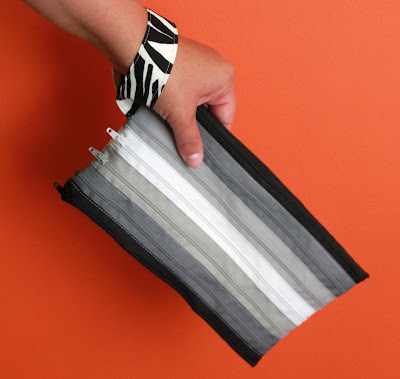 I was lucky enough to be chosen to make an item for the auction and I chose my most popular tutorial, my zipper pouch! 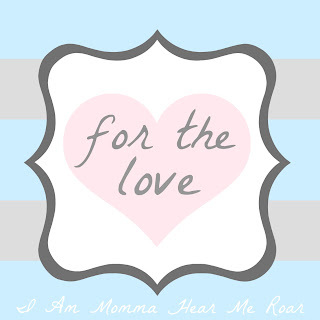 Head on over to I Am Momma-Hear Me Roar to bid on this item. The money is going to a great cause and you can read more here.